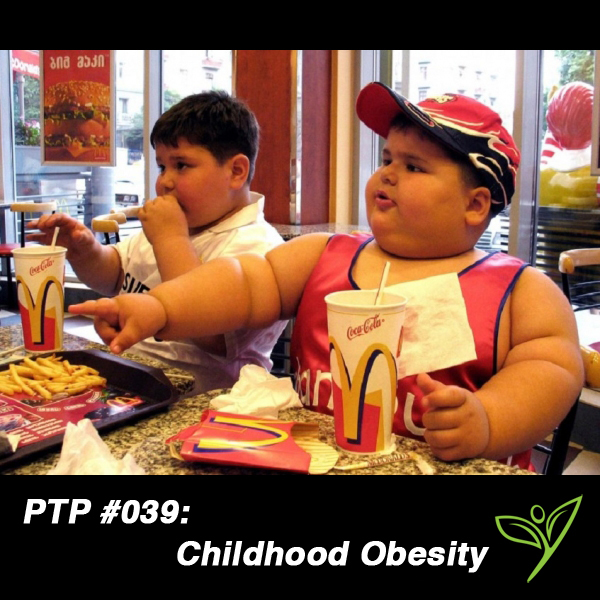 In today’s episode of The Plant Trainers Podcast we discuss Childhood Obesity. September is National Childhood Obesity Month so we thought that this will help get the message out. You have been warned: The stats we are going to share with you today are staggering. Despite the fact that many of us are going to get and stay healthy, there are still many families that need help getting their health to where it should be. 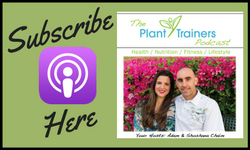 In this podcast we share with you WHAT is happening around childhood obesity, WHY this may be happening and How to help keep it from happening in your family and community. We hope that you will share this podcast with anyone who you feel can benefit from it. We are sending out a call to action….Help someone improve their quality of life today. Let us know how you have helped by commenting below.